Roby Realty puts you first. 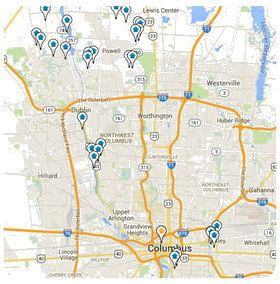 Thinking about buying or selling? With Roby Realty on your side, you will be working with real estate professionals who will always look out for your best interest. Roby Realty is a family-run business that has been helping people buy or sell their home for the best price for over 40 years. 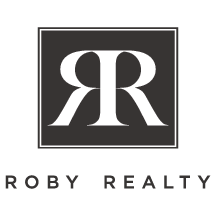 The Roby Realty team is comprised of brokers from Columbus with over 15 years of combined experience, as well as local agents who are experts in the Central Ohio real estate market. We strive to act as a concierge for our clients and accommodate all of their needs through the buying and selling process. Our number one goal is to provide both buyers and sellers with an excellent experience and ensure their satisfaction with their purchase, investment, or sale. Watch this video to find out how Roby Realty can help you find your next home!